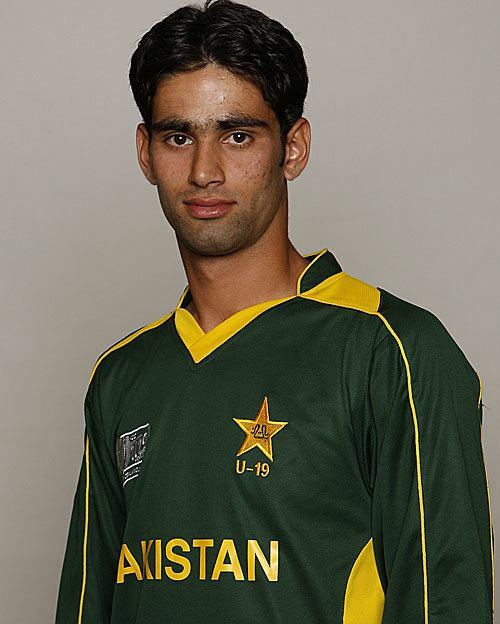 Hammad Azam (Urdu: ? 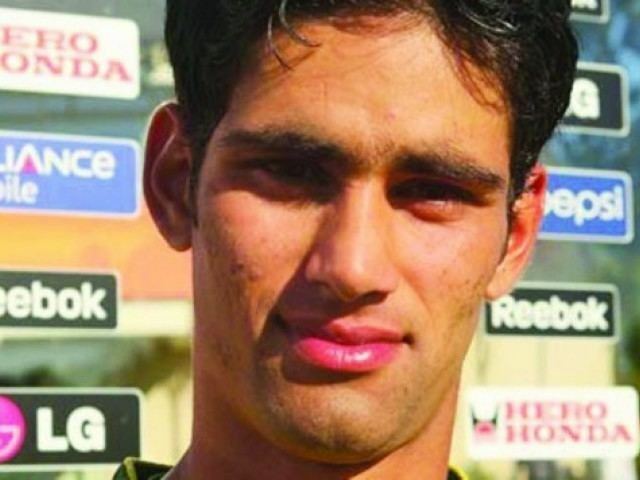 ; born 16 March 1991 in Attock) is a Pakistani cricketer, who plays the role of all-rounder. He is a right handed batman and a right arm medium fast bowler. An all-rounder, Azam made his first-class debut in 2008 for Rawalpindi. He had played just six first-class games before being selected in the Pakistan squad for the U-19 World Cup in New Zealand. His performance in the tournament was impressive, scoring 173 runs in six matches and getting dismissed only once. His unbeaten 92 against West Indies in the semi-final guided Pakistan to the final of the tournament. He was immediately selected in the Pakistan squad for the Twenty20 International against Australia.